Furman has received a Tree Campus USA® recognition from the Arbor Day Foundation for the 10th time. 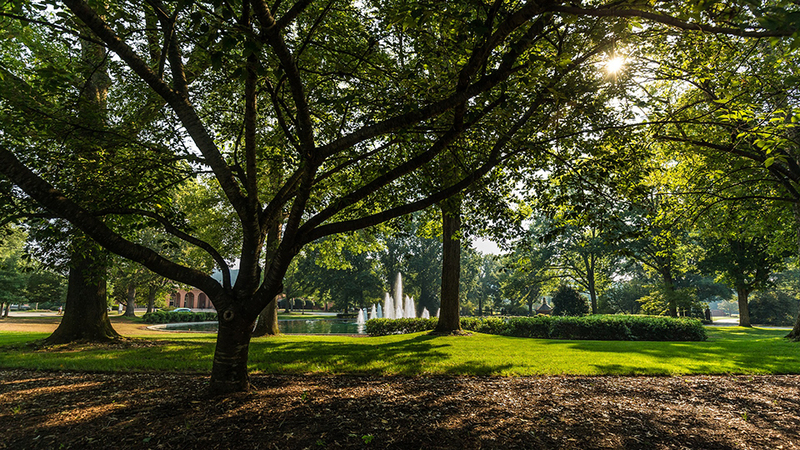 For the 10th time in 10 years since the program’s inception in 2008, Furman has received a Tree Campus USA® recognition from the Arbor Day Foundation. Tree Campus USA is a national program created to honor colleges and universities for effective campus forest management and for engaging staff and students in conservation goals. Furman is one of 364 schools to earn the distinction in 2017, the most ever. 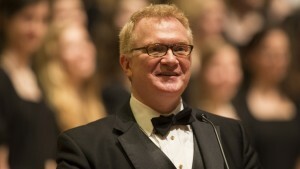 Furman, which has received multiple accolades for campus beauty and sustainability, achieved the distinction by meeting Tree Campus USA’s five standards, which include maintaining a tree advisory committee, managing a campus tree-care plan, dedicating annual expenditures for its campus tree program, observing Arbor Day and offering a student service-learning project. 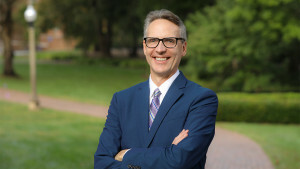 The university is in the midst of a long-range plan to replace many of the trees on campus that were planted more than 50 years ago when Furman moved from downtown to its present location. Hundreds of fast-growing species like water oaks, laurel oaks and willow oaks were used to fill in what was mostly an empty field, but they’ve reached the end of their lifespan. All of the trees on the main mall will be new by about 2024, but many of the new oak species–overcup, nuttall, swamp white, scarlet, and white oaks– will likely be around for 200-plus years once established. 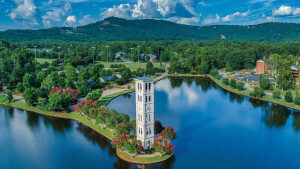 Furman has also received official accreditation as a Level I arboretum through The Morton Register of Arboreta for exemplifying tree conservation, species diversity and educational resources and events focused on landscapes and trees. Since 2008, the university has worked with TreesGreenville to plant more than 50 new legacy trees–that will live 100 years or more. The Arbor Day Foundation is a 501(c)(3) nonprofit conservation and education organization dedicated to “inspiring people to plant, nurture and celebrate trees.” Tree Campus USA schools have planted more than 36,000 trees since the program began. Last updated October 18, 2018 .